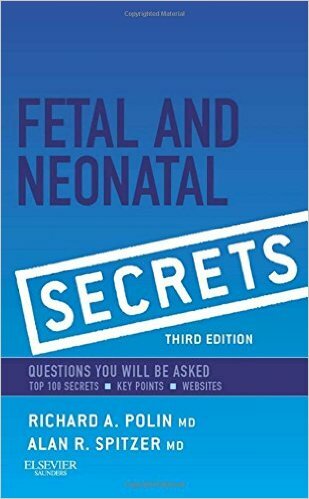 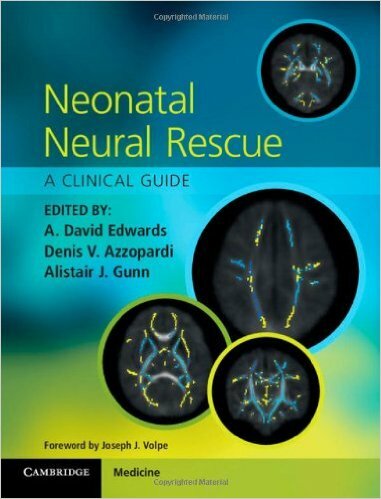 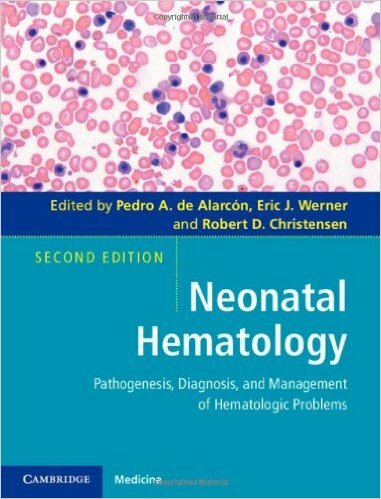 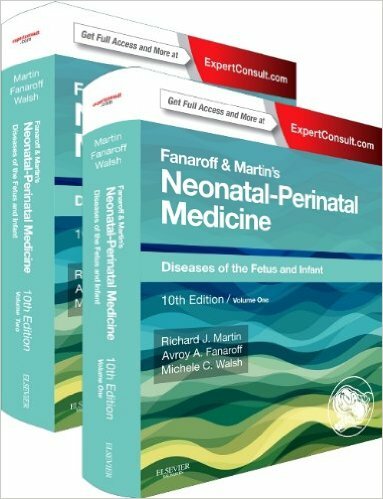 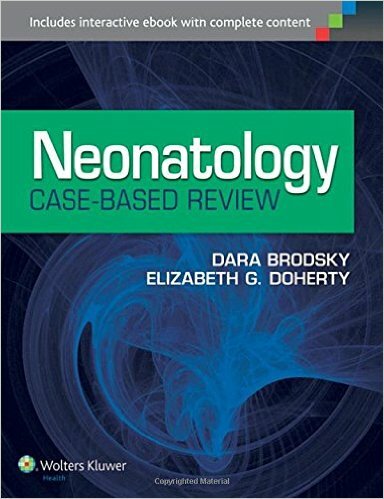 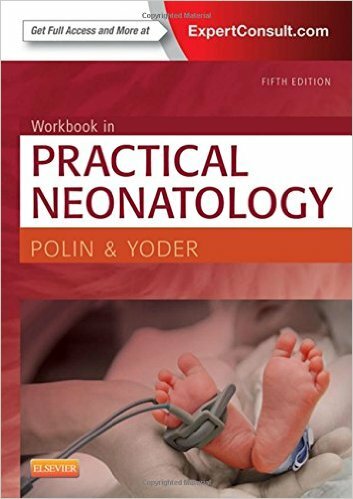 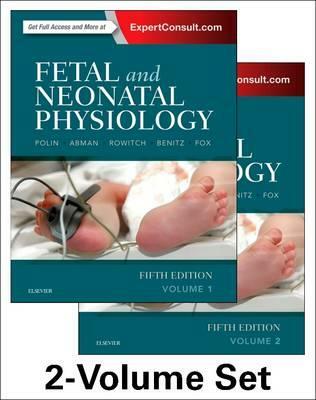 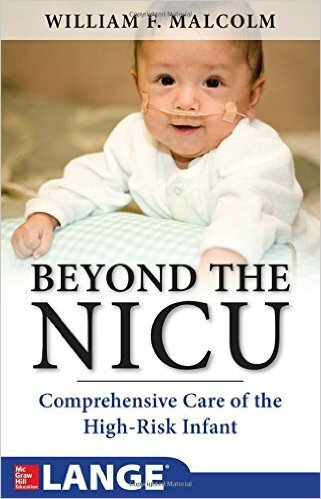 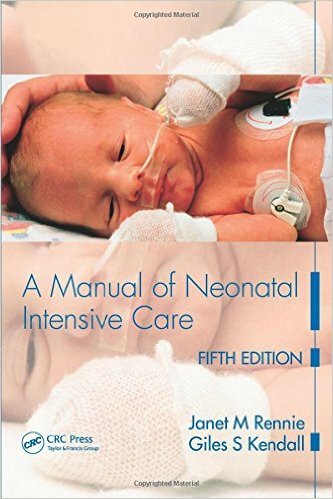 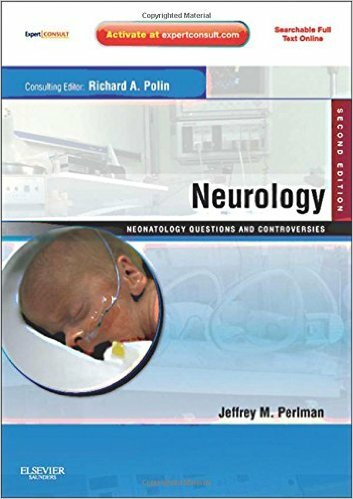 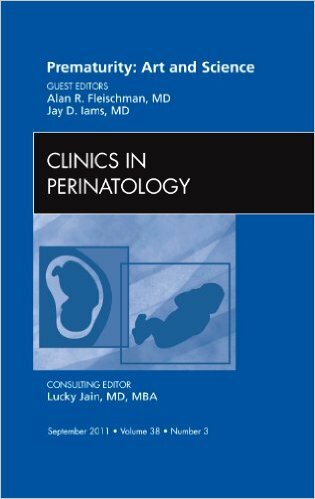 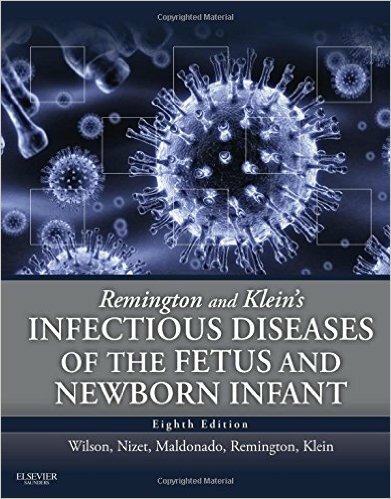 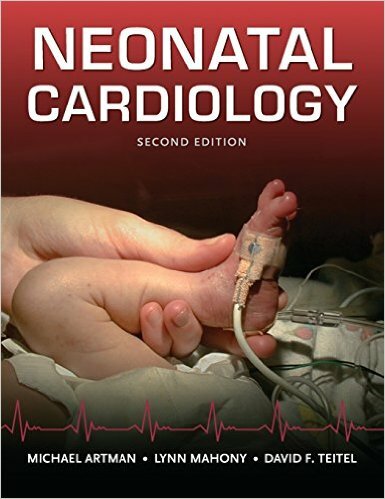 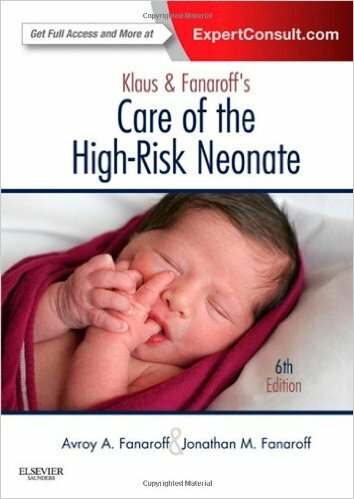 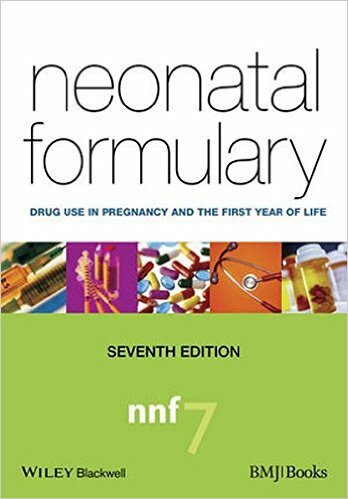 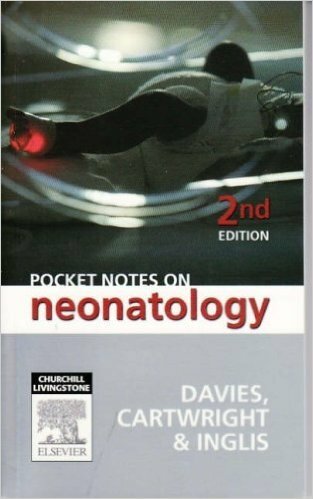 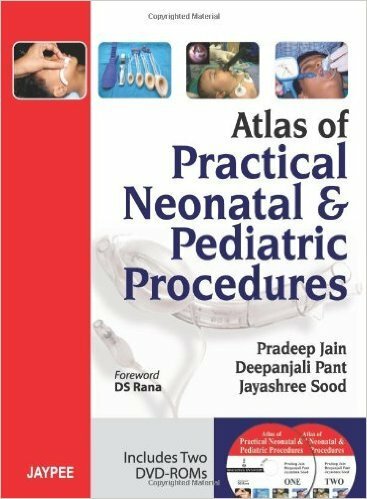 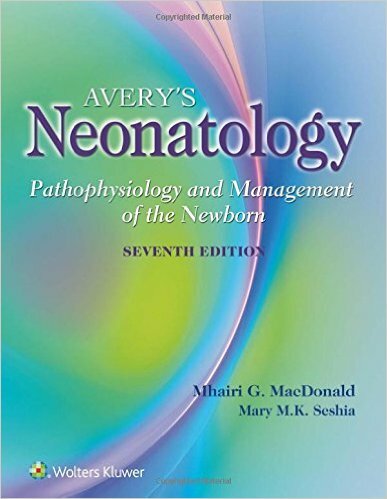 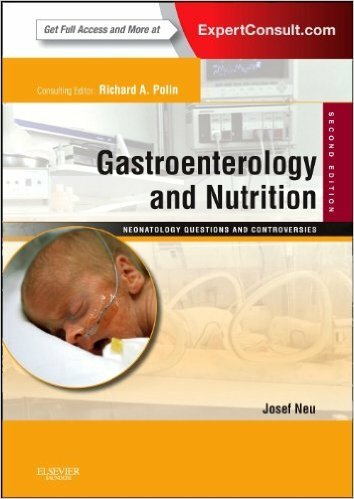 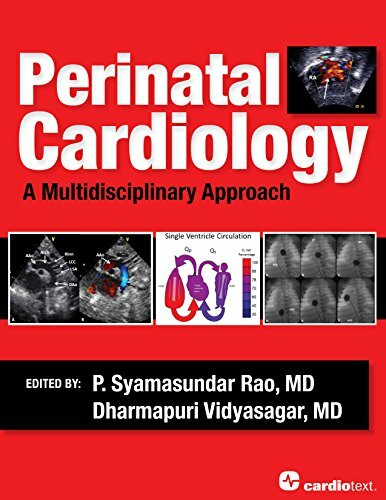 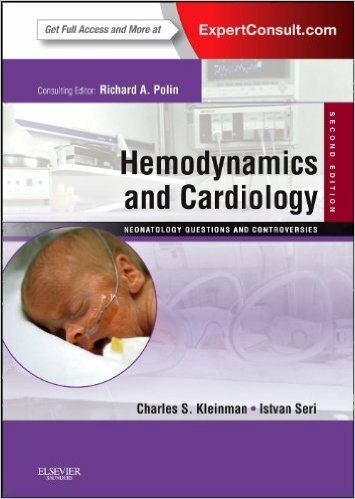 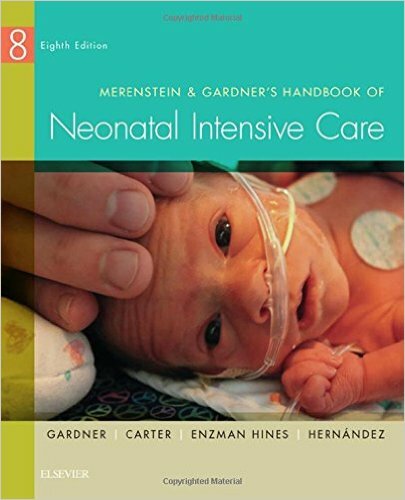 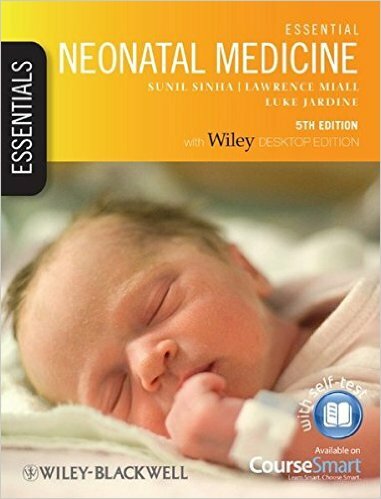 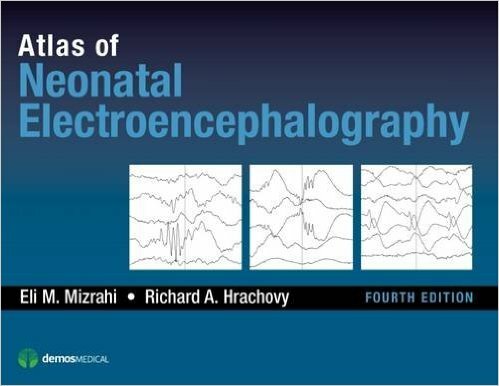 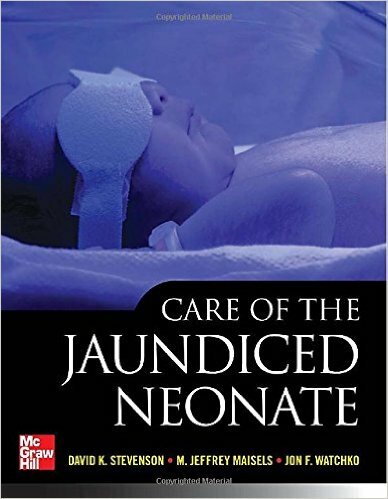 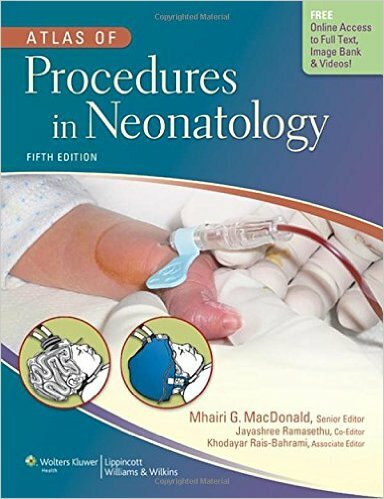 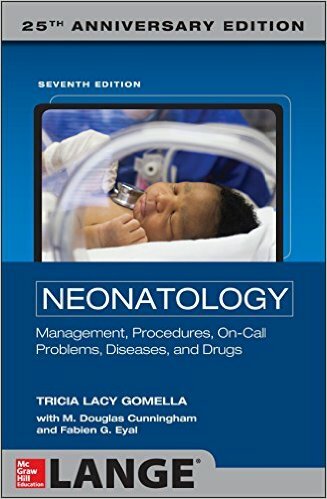 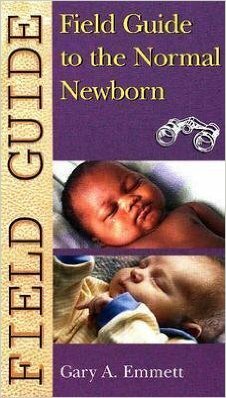 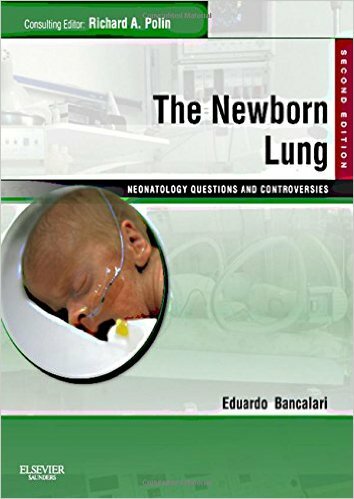 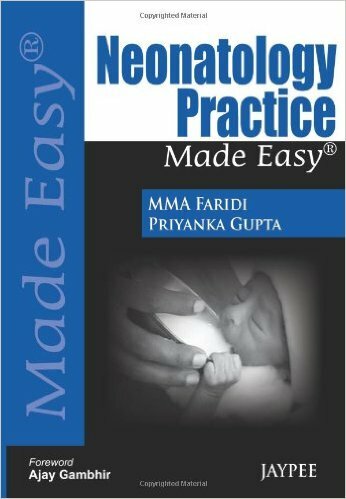 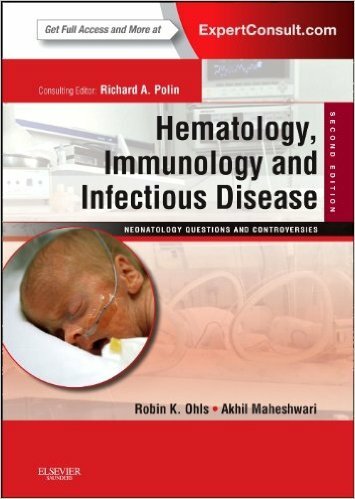 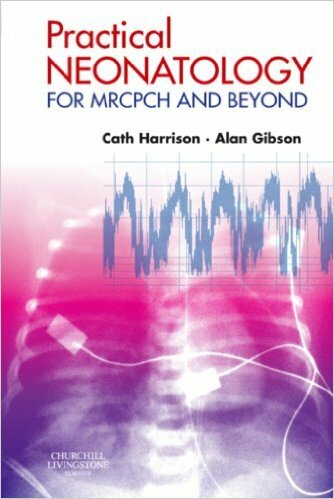 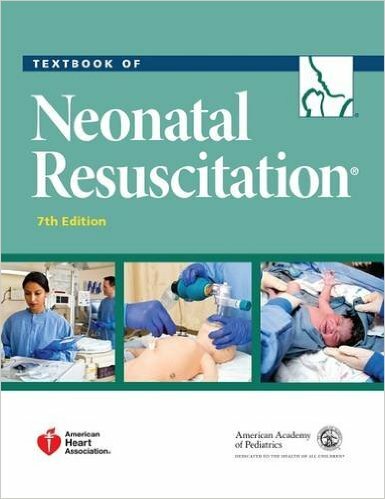 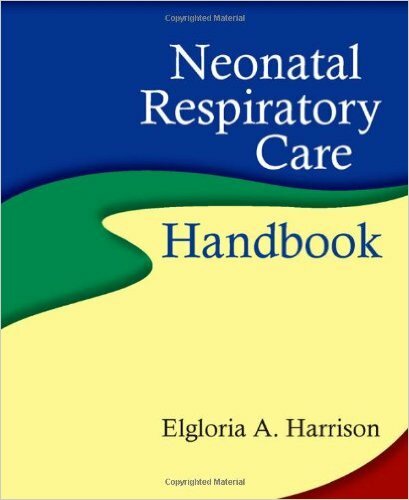 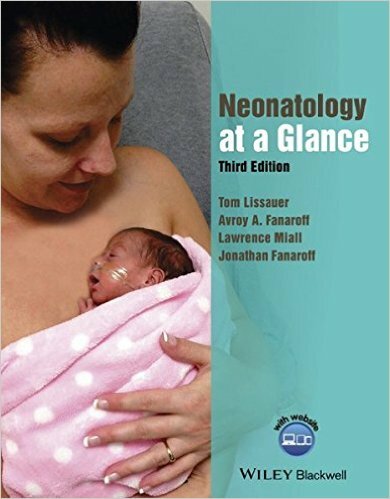 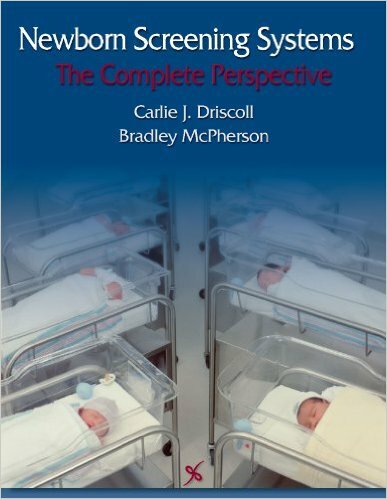 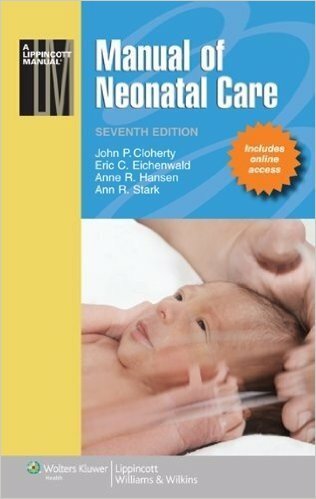 A problem-based book on neonatology that covers commonly encountered clinical cases and discusses each one in a standard question-based format covering investigation results (e.g. 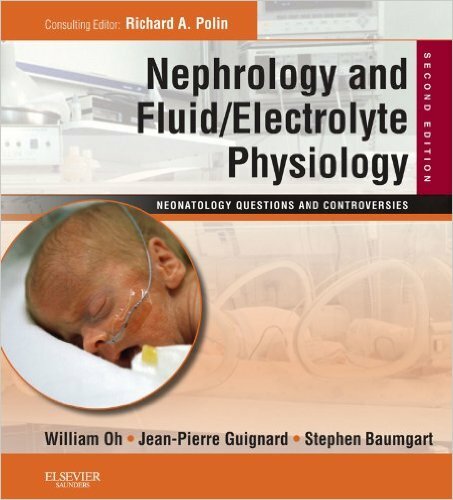 blood gases, X-rays, head scans, electrolytes) with detailed answers. 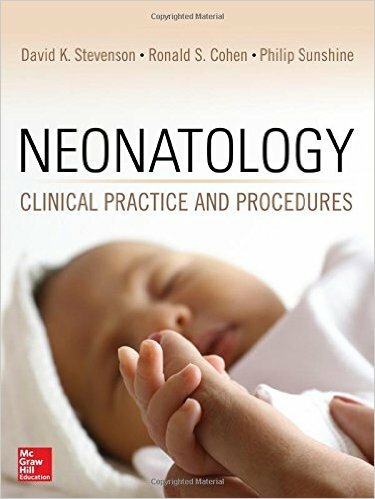 The focus is on common clinical problems, described as they are likely to present themselves to the inexperienced trainee doctor. 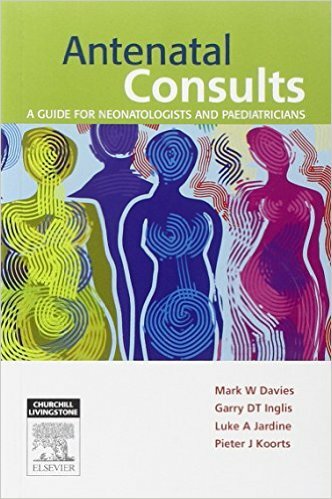 Assessment and management is clearly covered, as are antenatal disorders and counselling.